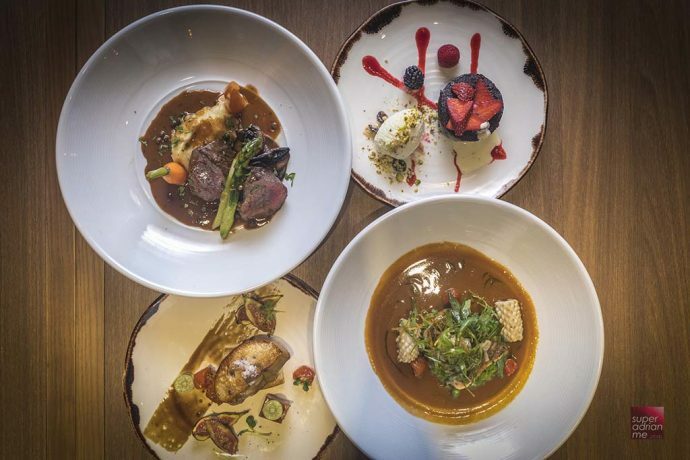 AccorHotels’ inaugural Recipe for Clean Plates contest ran from 1 to 12 March 2018. Many participants too part in the contest garnering over 3,000 likes on Facebook. The top prize was awarded to Jaslin Yeo for her Beef Shephard Pie and Puff Pastry where she and the other top two winners each won a 3-day, 2-night staycation at one of AccorHotels’ Singapore hotels. Jaslin used leftover mashed potatoes and stirred fried mince for her Shepherd Pie. Regina Baig got second place for her Taro Chicken Pumpkin Cheesy Balls while Reamy Garcia came in third place for the Left ‘O’ Wrap. 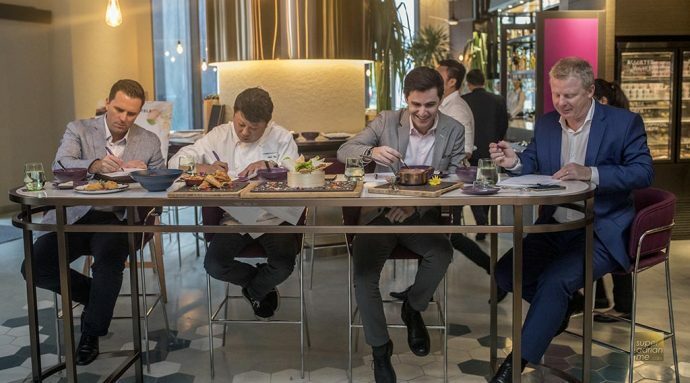 There were four judges for the contest including ibis Singapore Bencoolen GM and Singapore’s Plant 21 Champion Ben Patten; Swissotel Merchant Court Executive Chef Louis Tay; Novotel Singapore on Stevens and Mercure Singapore on Stevens Executive Assistant Manager Matthieu Chauveau; and AccorHotels Vice President Food & Beverage Luxury South East Asia Nigel Moore. 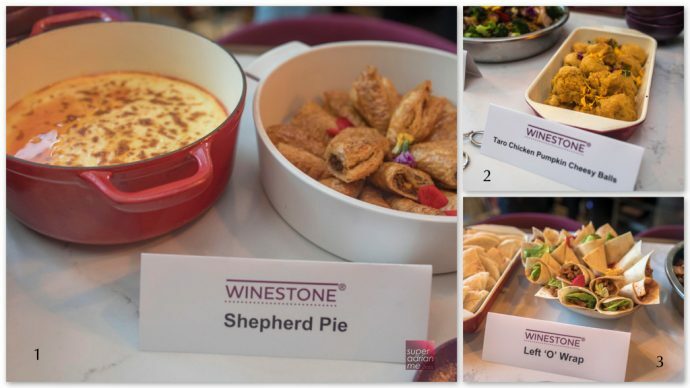 The final judging event was held at Winestone at Novotel Singapore on Stevens. The Mediterranean restaurant, late-night bar and wine retail store, serves affordable wines and authentic Mediterranean platters. Wines start from S$10 a glass and S$48 a bottle. AccorHotels is committed to supporting Singapore’s year of Climate Action and do its part at the hotel level across its 15 properties and over 40 restaurants and bars in Singapore. Singapore’s largest hotel operator hopes to reduce food waste in all its restaurants by 30% by 2020.